“The idea that I have engaged in abusive speech against Islam is preposterous, which even the most rudimentary fact-checking by KPFA would have made clear,” said Prof. Dawkins. WASHINGTON – Sen. Bill Nelson on Monday criticized his likely 2018 rival Rick Scott during a Senate floor speech on climate change. This is a blatant attempt to exempt Christian churches, and churches alone, from complying with the Johnson Amendment. Are you considering, or have you decided, that you don’t need religion? That you’re good without a god? You’ve come to the right place! Numerous freethought groups are found here. See the calendar & special events. Openly Secular Day is Tomorrow, take the Tell One Person pledge.  Tampa: Discussion w. Tampa Humanist Assoc.